Kolkata, being the biggest and most crucial entry point in East India, is responsible for feeding the entire North East region and has been a port of concern for the right holders. 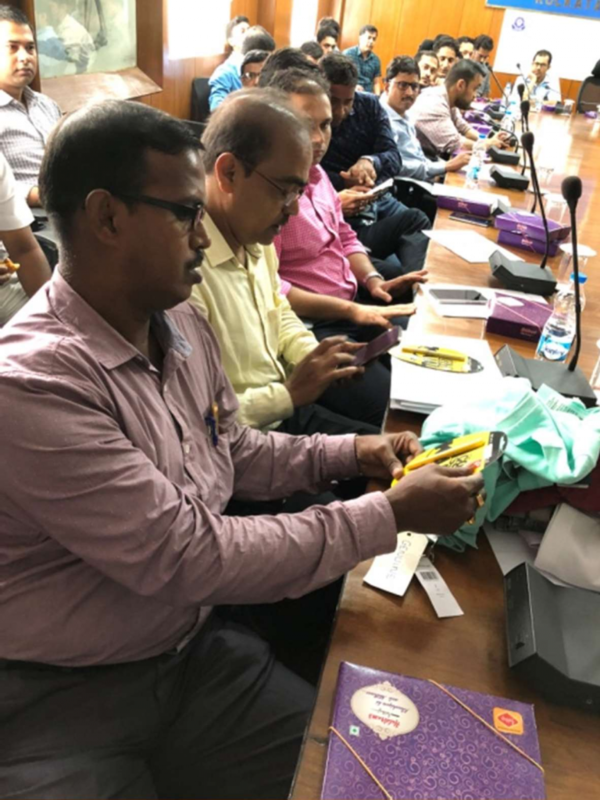 To address the aforesaid, United IPR organized training for Kolkata Customs on 11th July 2018, which was presided over by the Learned Deputy Commissioner of Customs Mr. L. Prabhunanda Singh and attended by approximately 45 Custom Officials which included Appraisers, Superintendents, Examiners and Inspectors across various field formations within the Kolkata Customs. The learned Deputy Commissioner emphasized on the importance of the initiative taken by the right-holders to enhance the capacity of the customs officers in lessening the penetration of fakes through the Indian borders. From the industry, the participating right-holders included Coty, L’Oreal, Procter & Gamble, Ray-Ban, Burberry, Lacoste and Gant. All the participating officers shared a constructive written feedback upon the conclusion of the training. In a step closer towards aligning the industrial resources with that of the Indian Customs, the right-holders aim to build the capacity of Indian Customs. 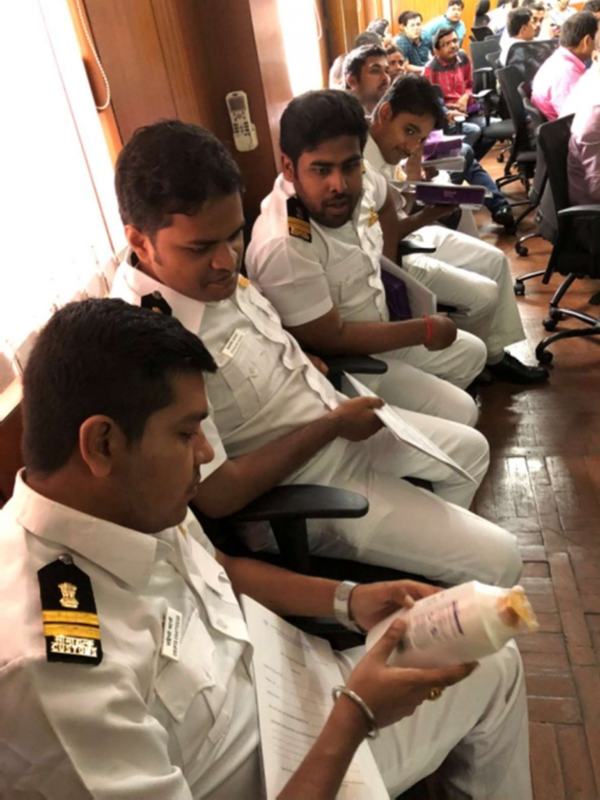 Due to its strategic location, Kolkata is critical for the transit of goods and the right-holders anticipate that the training would lead to higher frequency of prohibition of infringing goods.